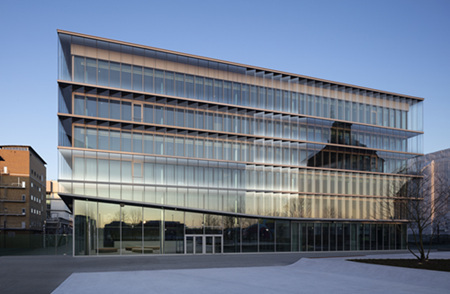 Merck today announced the ten startups that will be joining the seventh intake of its Accelerator program at the Merck Innovation Center in Darmstadt. Darmstadt, Germany, January 16, 2019 – Merck, a leading science and technology company, today announced the ten startups that will be joining the seventh intake of its Accelerator program at the Merck Innovation Center in Darmstadt. 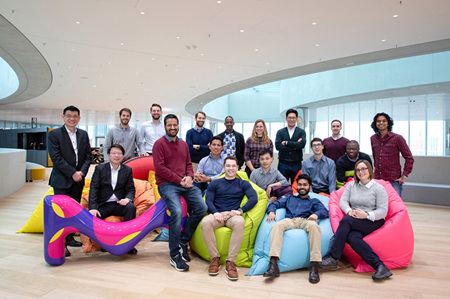 The teams come from nine different countries, making 2019 the most international intake in the Merck Accelerator’s history. They were chosen from a total of 565 applications, coming from startups based in 68 countries across the world.